Practically a workbook to help children think ahead. It is challenging and fun. 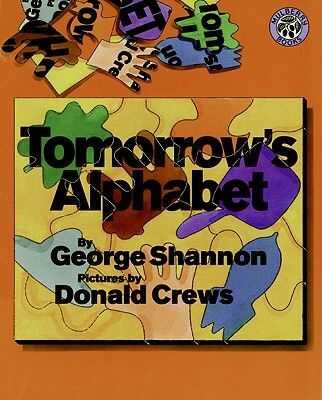 You can even make your own "Yesterday's Alphabet.